Nice to meet you! My name is Jose. 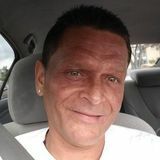 I am a Orlando based caretaker that wants to help your family if I can. Please let me know if you are interested.